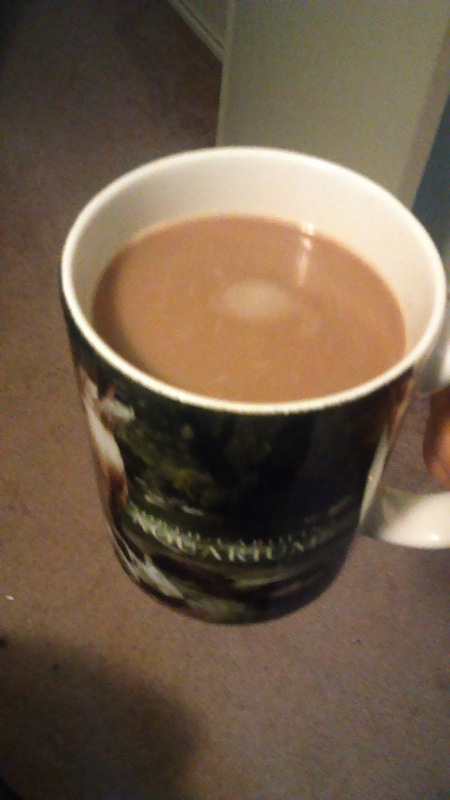 I'm not the biggest hot chocolate fan, but every now and then I do like to have a mug full. 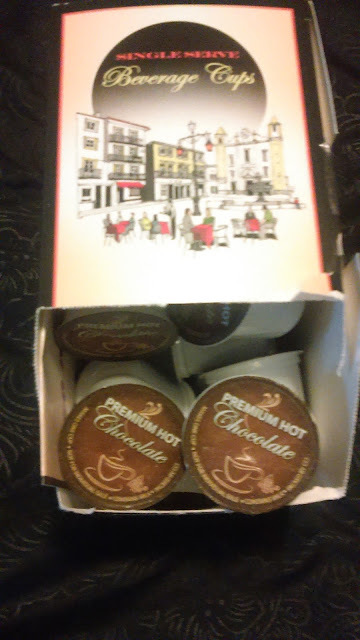 We have a Keurig in the house that we make coffee and tea in, but with these I can now make hot chocolate as well. Pretty cool, actually. 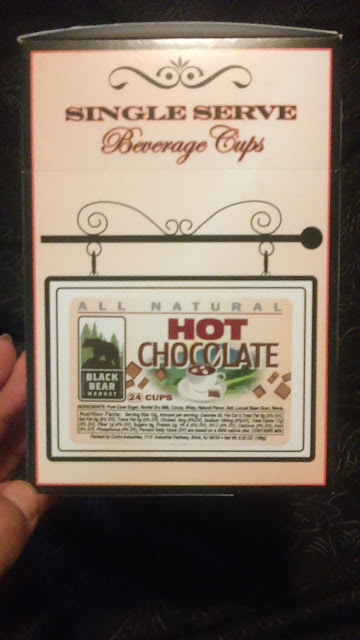 My son thinks it's awesome because he loves hot chocolate. I don't like him to have too many sweets or too much of anything with artificial ingredients. 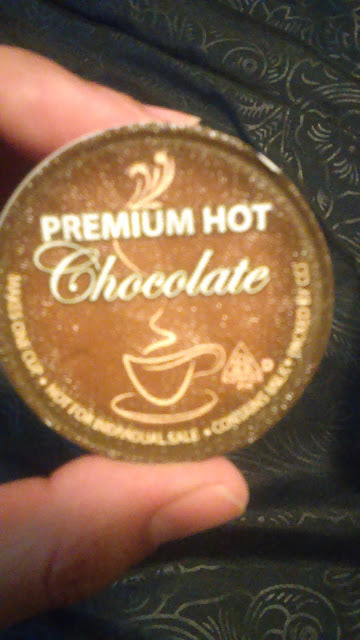 Well, this hot chocolate is not the same as most other brands. It's natural, with better ingredients, nothing artificial. So, I don't mind so much when he drinks a bit more of it than usual throughout the week. As for the taste, it's not as strong or as sweet, to me, which is good. I don't like things that are overly sweet. It's still full of chocolate flavor. I do like this product, especially how conveniently I can just stick it into the Keurig and fill a cup with it. No more ripping open a paper pocket of hot chocolate only to have powder spill out all over the counter, which I've done more than once. You can also purchase your own pack of Black Bear Market Hot Chocolate right here.